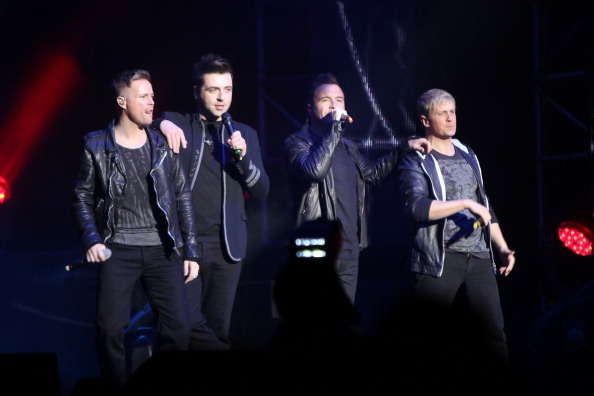 Louis Walsh has revealed that he fell out with his former X Factor colleague Cheryl Cole over boyband Westlife. The Irish music manager claimed he had a row with the Girls Aloud singer after she said something "derogatory" about the boyband. He told Heat magazine: "Cheryl and I had a few rows on camera but not many off-camera. "She once said something derogatory about Westlife and no-one slags Westlife off, I am their manager and I love them"
Walsh also claims that he was the person to recommend Kelly Rowland to be a new judge on The X Factor. He said: "Three years ago, I said to Simon, 'You know who would be a good judge? Kelly Rowland', and Simon was like, 'Really?'. "She's done it all. She knows how to sing and how to dance. She is a star in her own right. She is incredible!" Meanwhile, Louis admitted he is also a fan of the other new lady on the panel. He said: "Tulisa is different from the other judges. She is the youngest judge ever. "I didn't know who she was before the show but that was because I didn't know much about the N-Dubz, but now that I know her, she is so honest, and unassuming. "This girl is the total opposite to a diva - she is a girl next door. She's absolutely gorgeous - I love her."